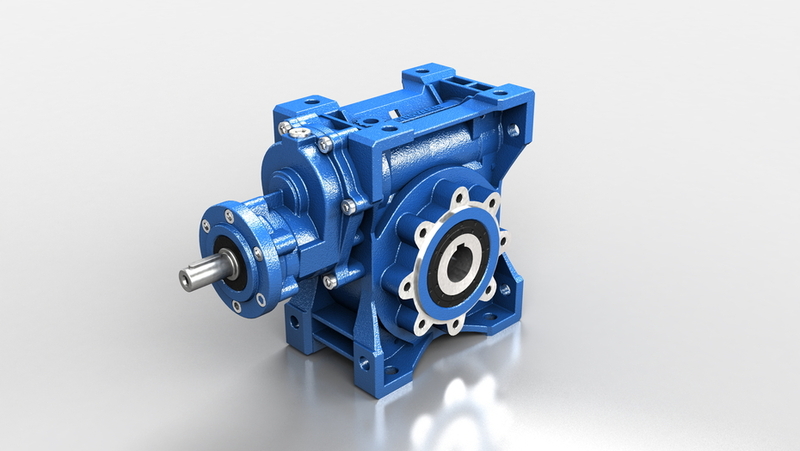 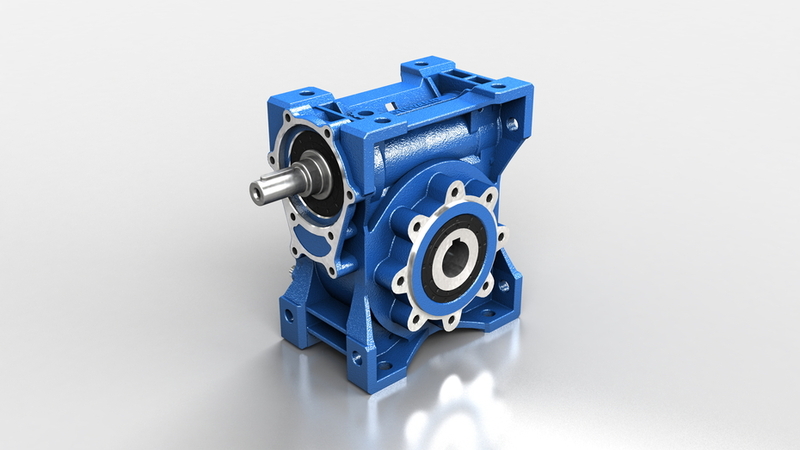 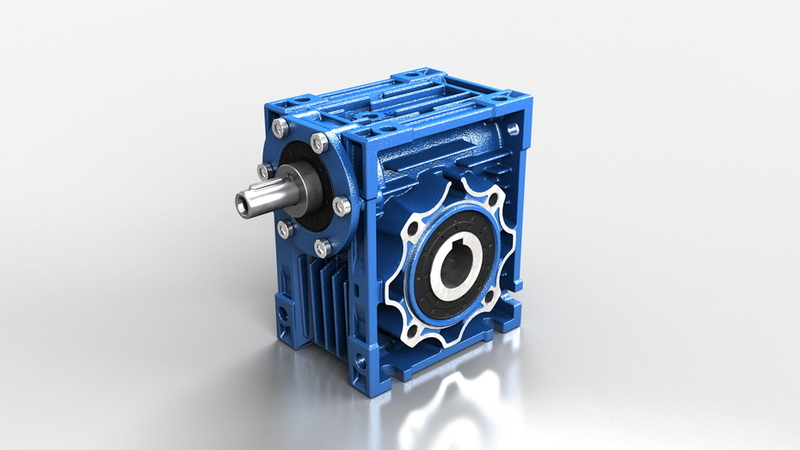 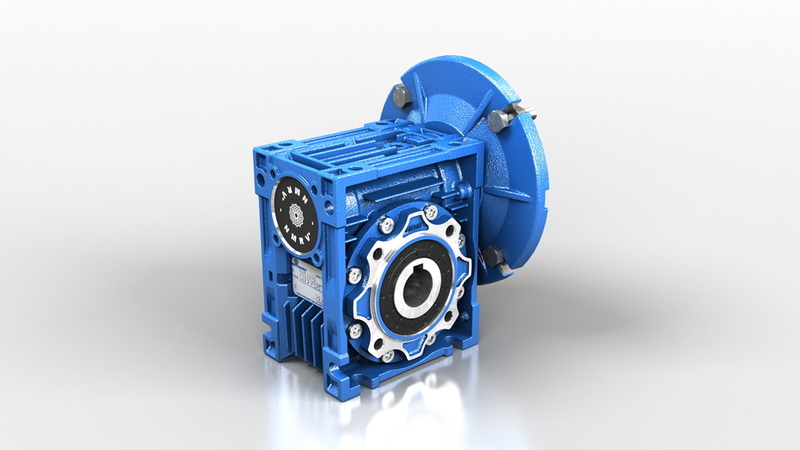 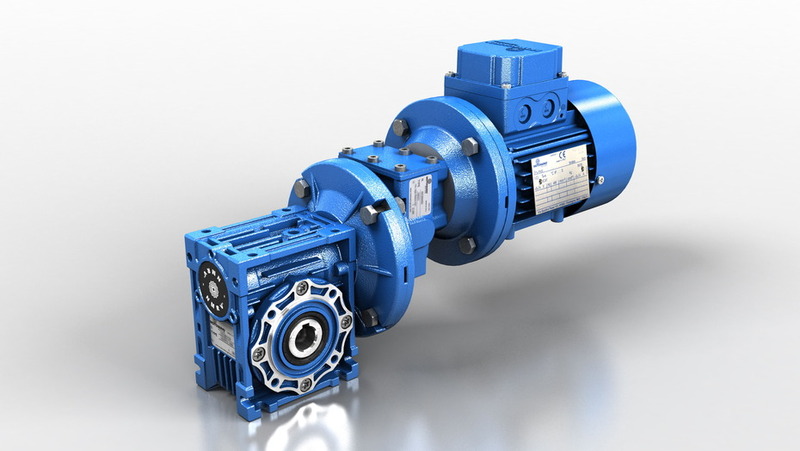 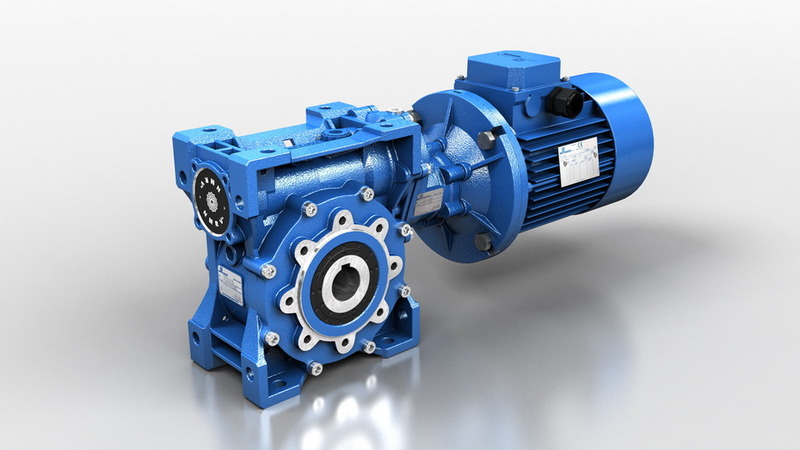 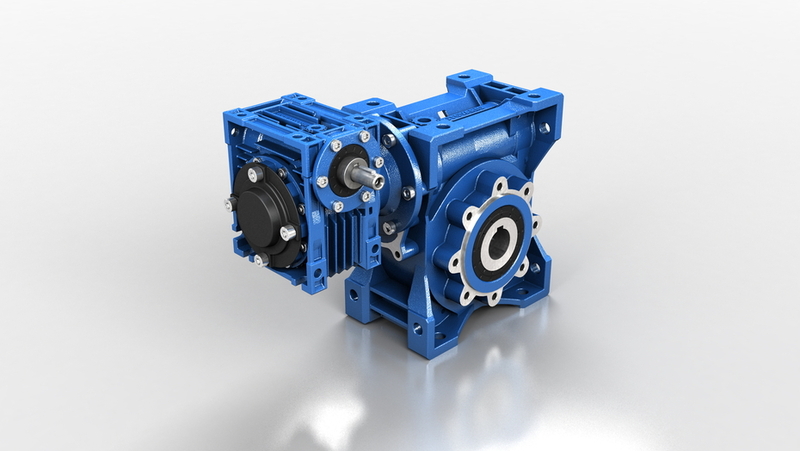 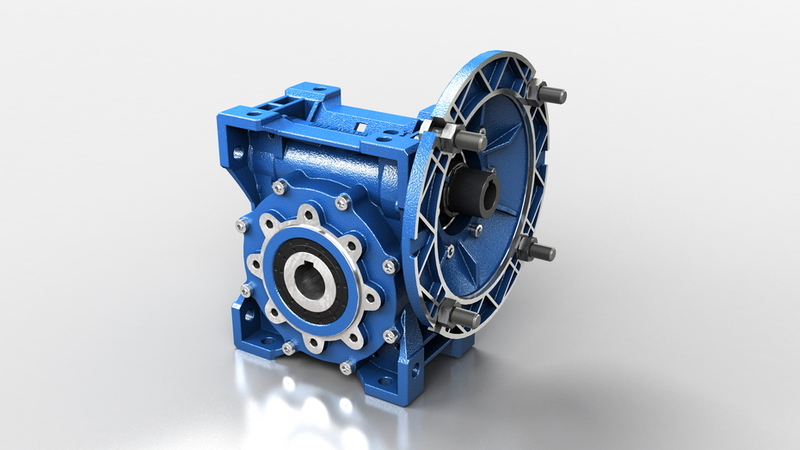 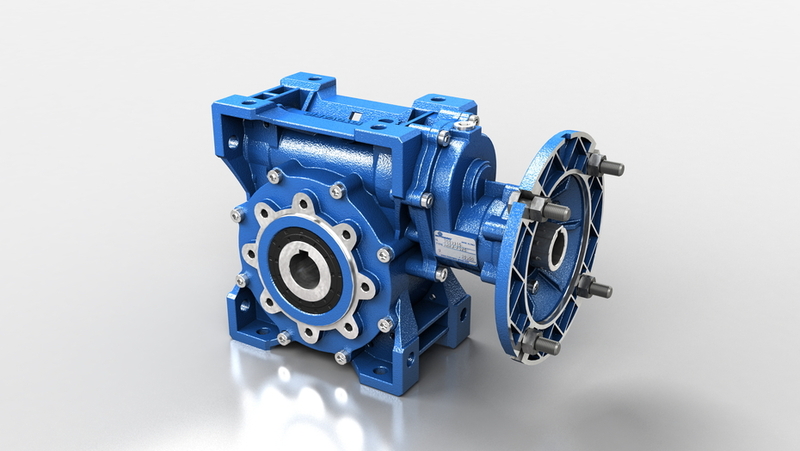 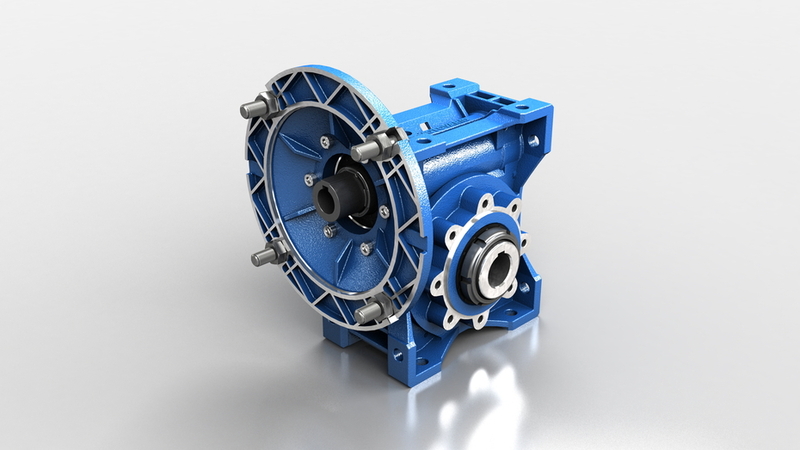 NMRV and NMRV POWER worm gear reducers currently represent the most advanced solution to market requirements in terms of efficiency and flexibility. 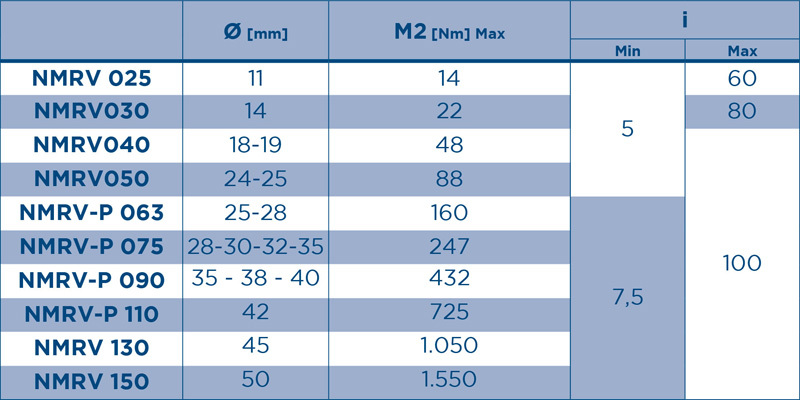 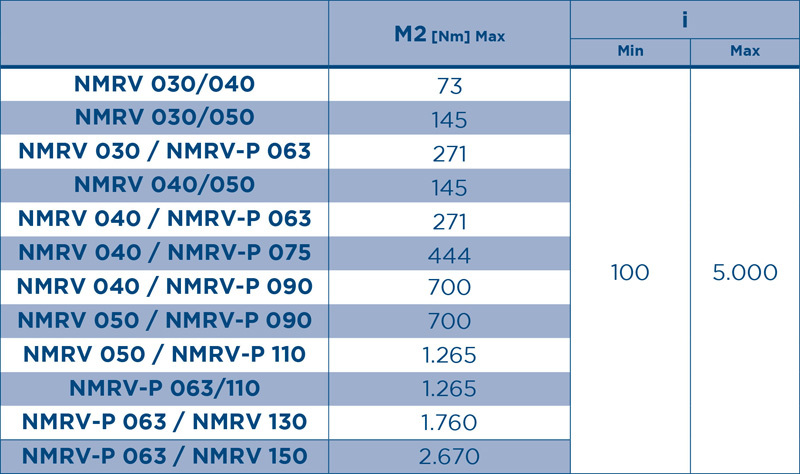 The new NMRV Power series, also available as compact integral helical/worm option, has been designed with a view to modularity: low number of basic models can be applied to a wide range of power ratings guaranteeing top performance and reduction ratios from 5 to 1000. 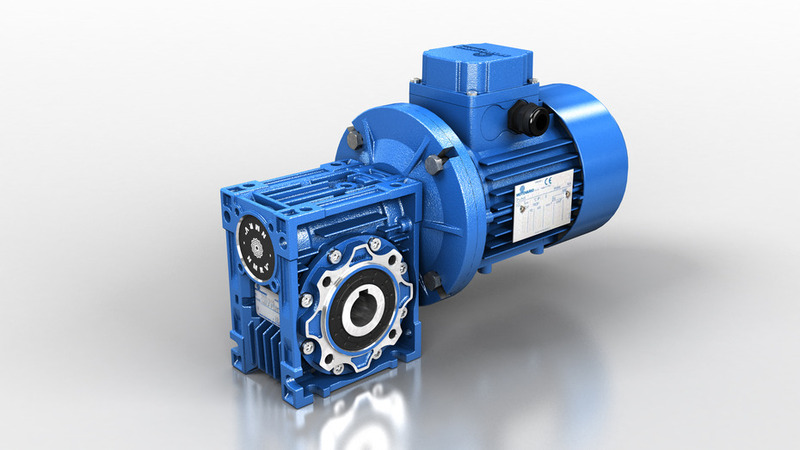 Warranty: Two years from date of delivery. 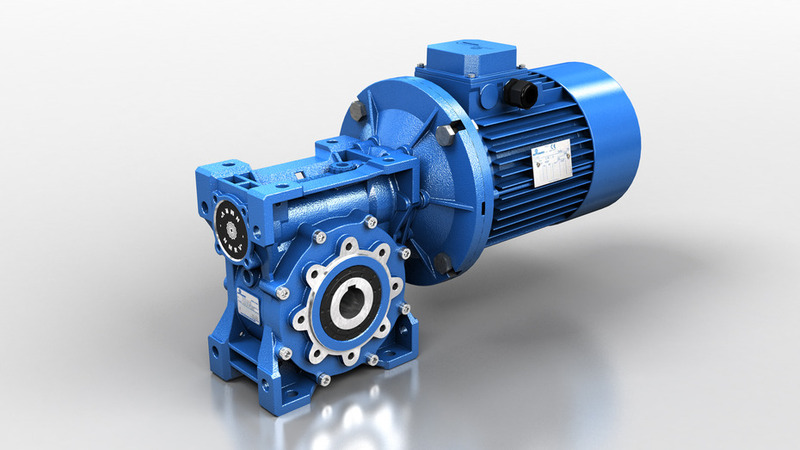 To enable us to identify the correct product for your requirements please complete the below form. 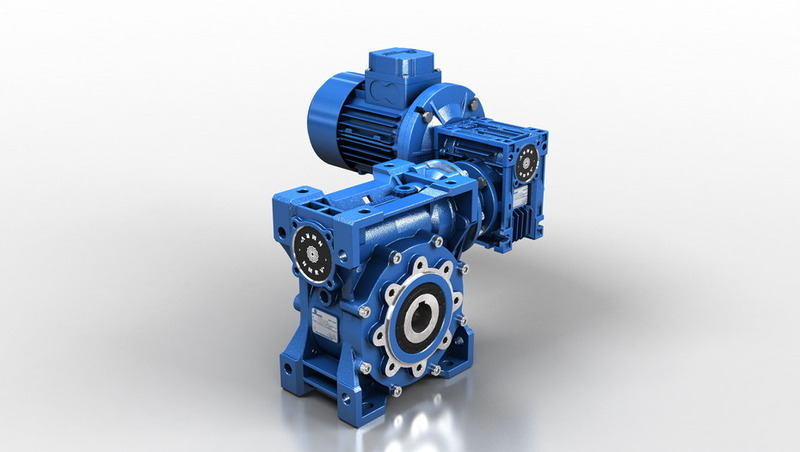 Motovario, if above information is provided, can confirm harmonization to EN1127-1 and from EN13463-1 to EN13483-8 for: H/HA Series - Helical gear reducers, B/BA Series - Helical bevel gear reducers, S Series - Shaft mounted gear reducers, NMRV/NMRV-P Series - Worm gear reducers. 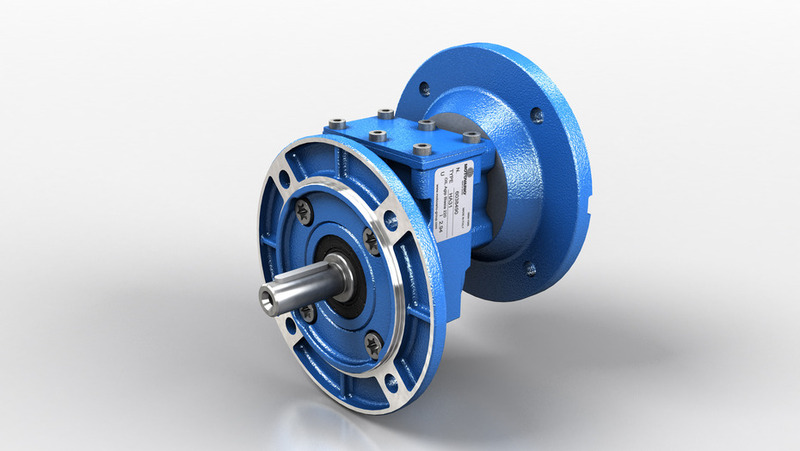 In case of order, the information above must be provided to enable the supply of the product necessary certification, file number and data for the nameplate.